How To And Where To Upload .swf Files ? Blogger does not provide file hosting, (except for photos and videos, in Picasaweb).If you want to upload a SWF object,Where do you upload your SWF object then? I have a solution for hosting a SWF File for free and life time.Here I have giving full tutorial for uploading and SWF file on Google Sites.Now lets go to tutorial. 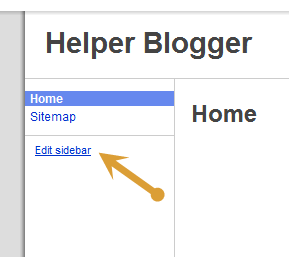 First go to Google Sites. Sign In/Sign Up to your account. 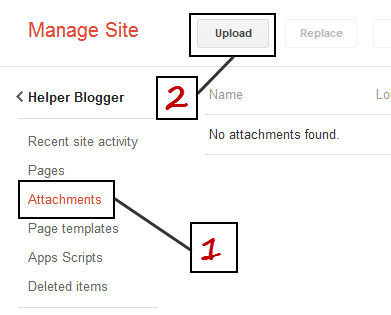 Click on Attachments Tab and hit the Upload the button. 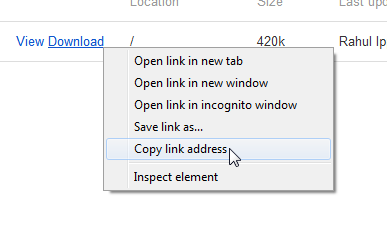 After uploading successfully you will see View And Download links just right click on download link and select the copy link address. 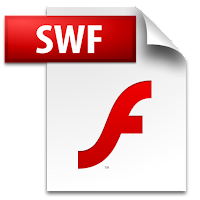 Now you have the link for your uploaded SWF File. Remove the text after ? sign.